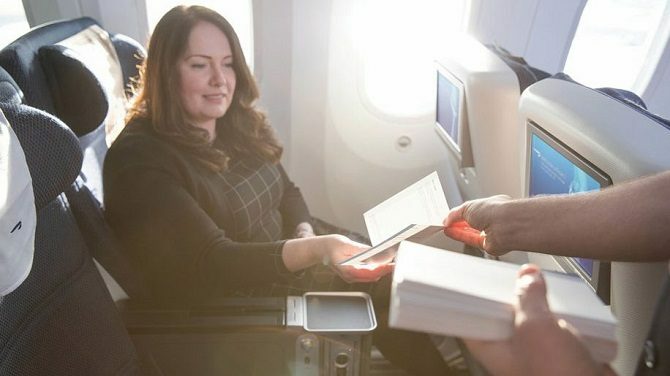 These ‘soft’ improvements follow-on from the introduction of new World Traveller Plus seats which, in a break from the norm, were launched on flights from Gatwick and not Heathrow. 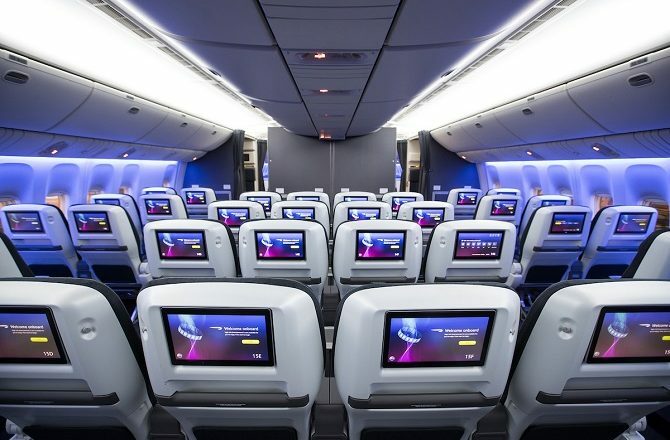 These new seats, which passengers flying British Airways from Gatwick to Cancun will benefit from, feature six-way adjustable leg, foot and headrests together with new Inflight Entertainment Screens which are 50% larger than before. It should also be noted that, while the economy cabins on Gatwick flights have been ‘densified’, ie seat configuration is now 3-4-3 as opposed to the previous 3-3-3, seating in World Traveller plus retains its 2-4-2 configuration. 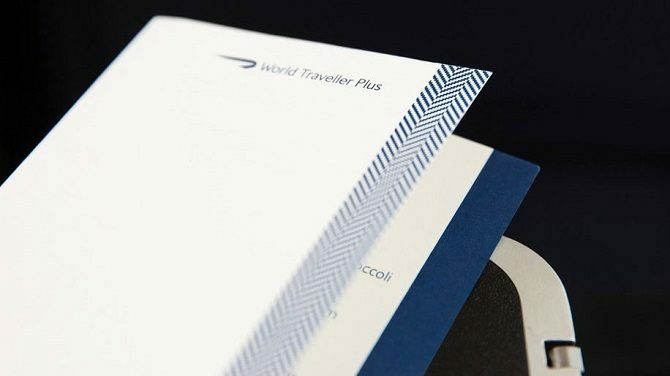 The new, soft improvements will commence on 1st February with a new meal service with World Traveller Plus passengers offered a third main meal option together with a “more substantial hot second meal later in the flight”. 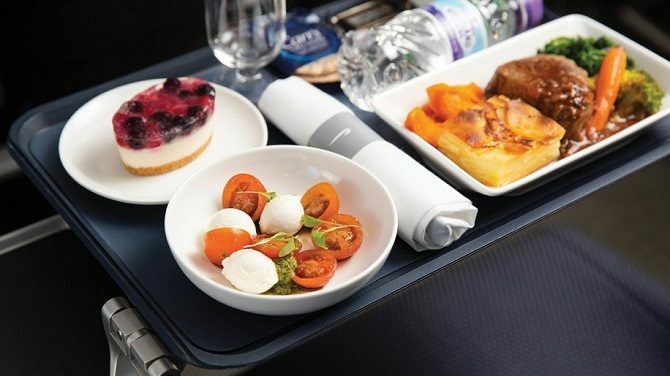 As per the airline’s press release: “Launch menus, will include braised British beef with roast new potatoes, onion soubise and bourguignon sauce, roasted guinea fowl with braised red cabbage, green beans, roast potato and mustard and chive jus and rigatoni pasta in a creamy garlic and herb sauce with leek, pumpkin and baby spinach”. Then, in the spring, although details have not been released, the airline will add new amenity kits, quilts and pillows. 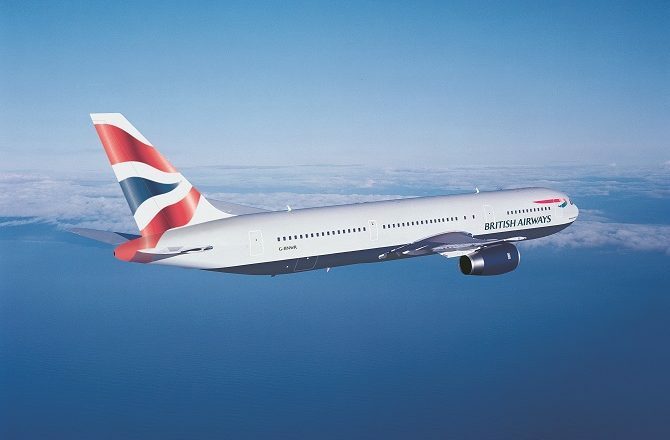 Although flights from Gatwick were the first to see the new World Traveller Plus seats, history would suggest that the aforementioned soft improvements will commence on flights from Heathrow and then be gradually rolled out to Gatwick services. 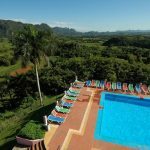 British Airways currently fly direct from Gatwick to the Yucatan Peninsula’s Cancun airport but, for now at least, not to Havana (although sister airline Iberia fly daily from Madrid to Havana and have also recently been promoting their own Premium Economy service. 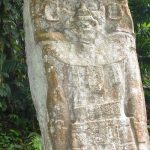 Travellers to Guatemala can fly British Airways direct from Heathrow to Miami and thence on to Guatemala City with American Airlines.